FORT WAYNE - Visit Fort Wayne invites the public to participate in the Fort Wayne Pumpkin Patch Contest, October 1 - 31. 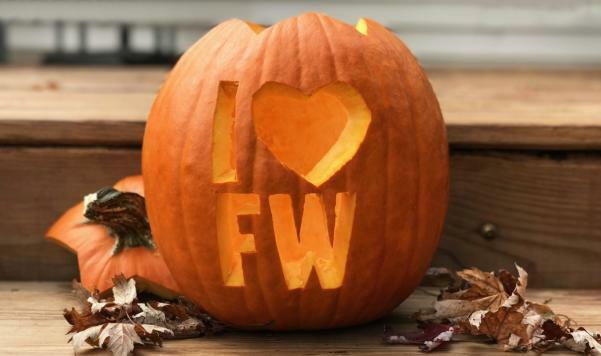 Participants can carve a pumpkin with a Fort Wayne design of their choice. Ten pre-made Fort Wayne pumpkin carving stencils are available to download and print for free at VisitFortWayne.com/PumpkinPatch. Contestants may also create their own Fort Wayne designs. 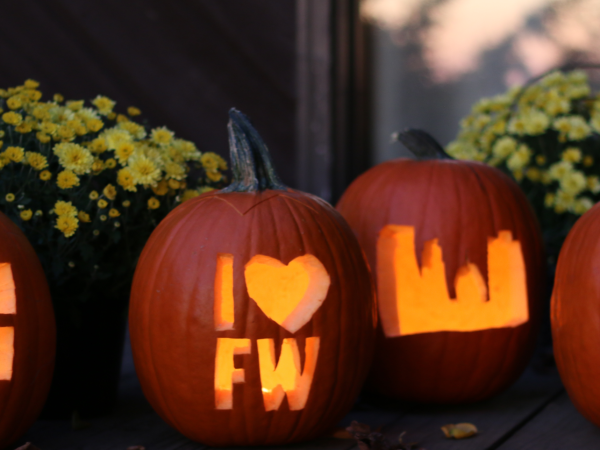 Photos must be posted on social media in October with the contest hashtag - #FWPumpkinPatch. Winners will be selected on November 1, each receiving a Caramel Apple from DeBrand Fine Chocolates and $40 gift card to Tolon. The contest encourages residents and visitors to celebrate Fort Wayne, promoting the city as a great place to live and visit. 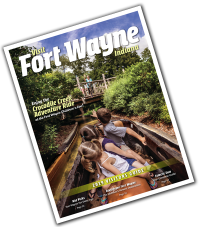 This social media campaign is a component of Visit Fort Wayne&apos;s fall digital marketing efforts to reach visitors.